We’d love your help. 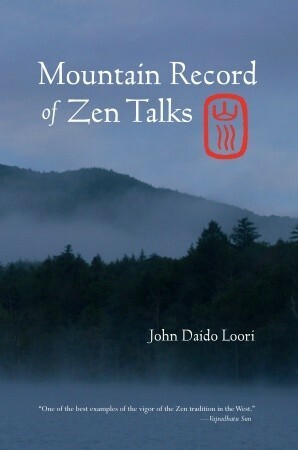 Let us know what’s wrong with this preview of Mountain Record of Zen Talks by John Daido Loori. To ask other readers questions about Mountain Record of Zen Talks, please sign up. The author was an abbot of an American Buddhist Monastery. Probably best appreciated by those with some experience of Zen meditation. ( Although there is one chapt on beginning zazen.) Has lots of zen stories and koans. One quote: "You begin to see that the pain, anger, fear and greed is what makes the illusion of self exist." ". . what you do and what happpens to you are the same thing."